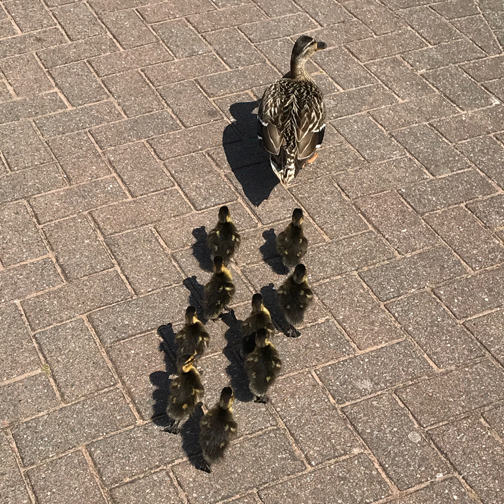 Ducks Away! 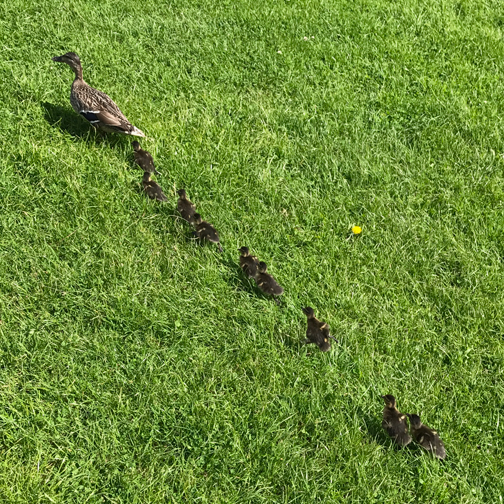 Quacking Job Chaps! 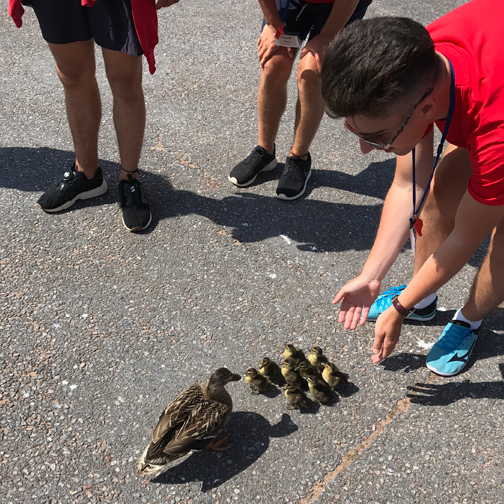 In true lifeguard fashion a rescue plan was implemented and Jon and the team ushered the family out of the compound, waddled along in front of the amusements, got up a quacking pace through the car park and finally into Young’s Park and splashed down on to the pond. The cute little fluff balls took to it like ducks to water. “They were really little so I think was their first dip. 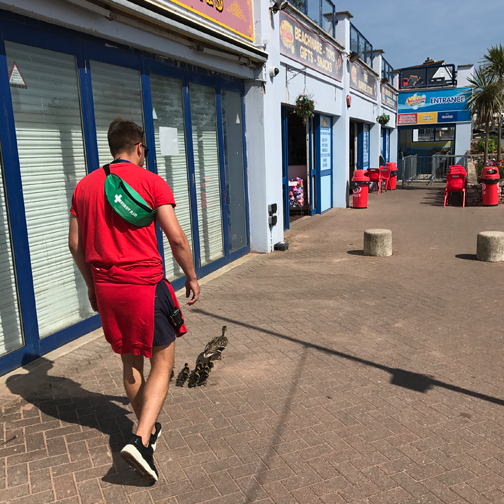 Today is set to be one of the hottest days of the 2017 season so far here at Splashdown Quaywest and we were glad to have got them back to a safe place before Goodrington Sands got too busy and before it was too hot!” continued Jon. 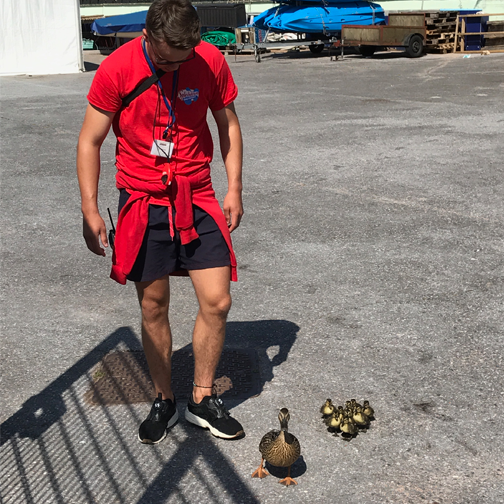 Wildlife rescue over operations at the waterpark are back to normal, the site has been checked and it doesn’t look like there is any nests or any other rogue ducks who could battle the public for their right to flume down the slides at Splashdown Quaywest today.